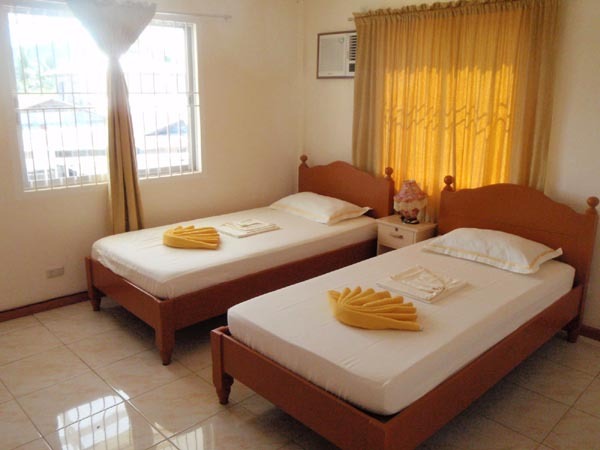 Surigao Tourist Inn is a 4-storey residential hotel with 27 high quality, clean and affordable rooms. 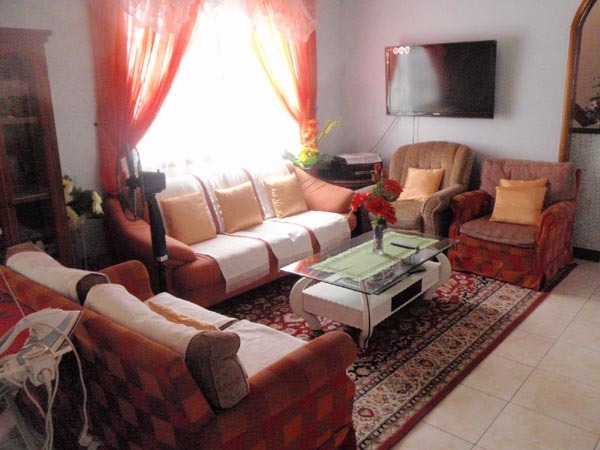 Its convenient location within the city makes it handy to go around town. Open 24/7. Breakfast is available! 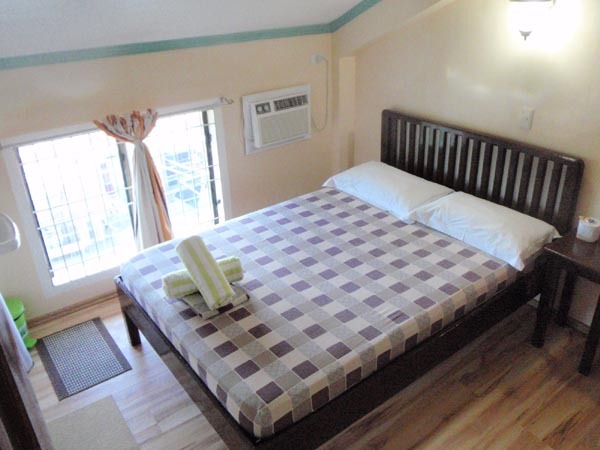 Why pay more in other hotels when you can pay less at Surigao Tourist Inn! 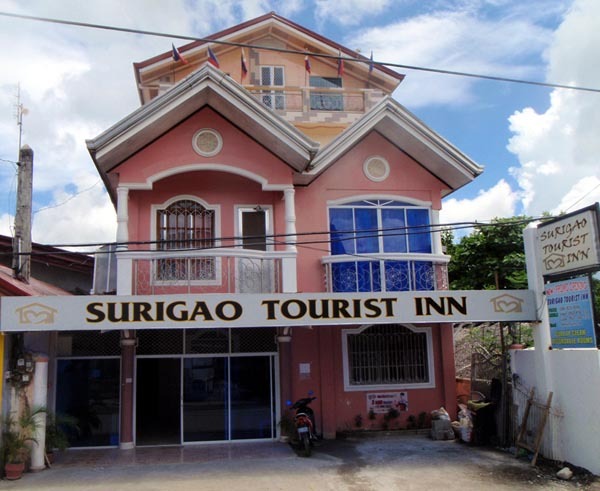 Surigao Tourist Inn is within city limits. From the airport - it's 10 mins by concessionaires, P150/trip. By tricycle within the airport, it's P150/trip to your hotel door. 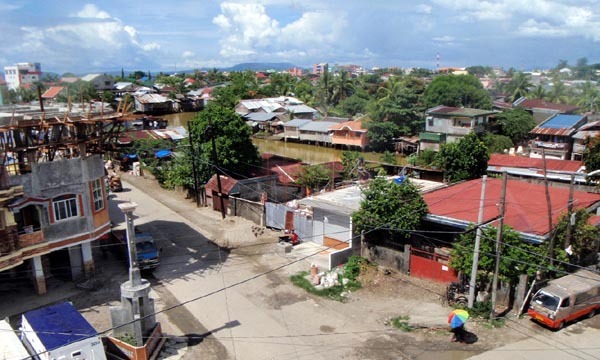 Or the cheapest alternative is to walk out of the airport premises into the highway (only a 2 minute walk) and flag down a multi-cab going to the city, P8, then flag down a tricycle within the city to take you to your hotel, P8. (June 7-8, 2013) I stayed at their Junior Deluxe for 2 days. Being within city limits, I'm a short ride away to any point in the city, which is convenient. 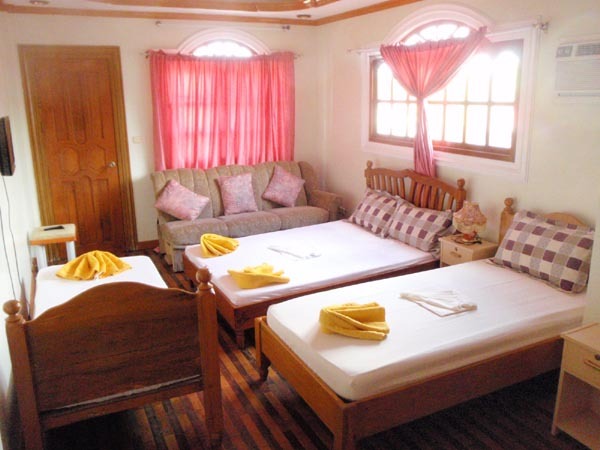 The hallways are narrow and the rooms are a little small but it's clean and well maintained. 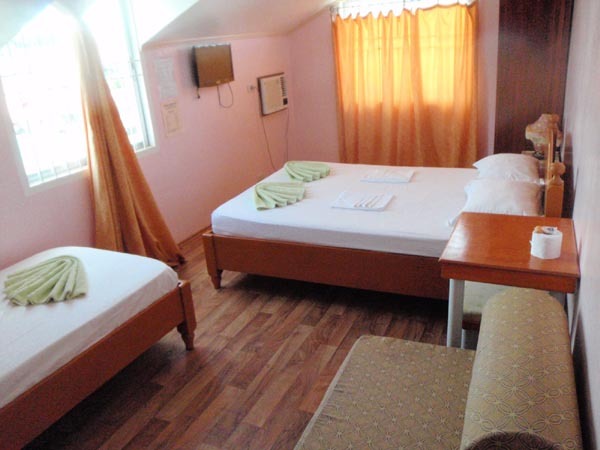 There is in-room wifi with occasional fluctuation. The owners live in the building and hands-on with management. Staff are friendly and helpful. The best thing about this hotel is its price. 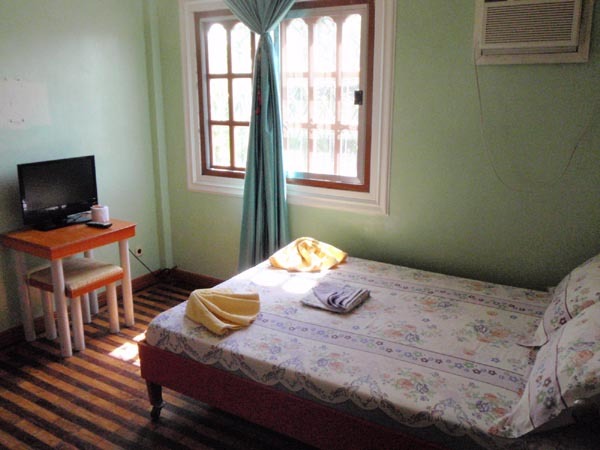 Surigao's lodging rates are higher than the national average, but their Standard Room at P575 is very reasonable for the place - probably the best value in town.